Insurance Agency in Roses. We speak english. 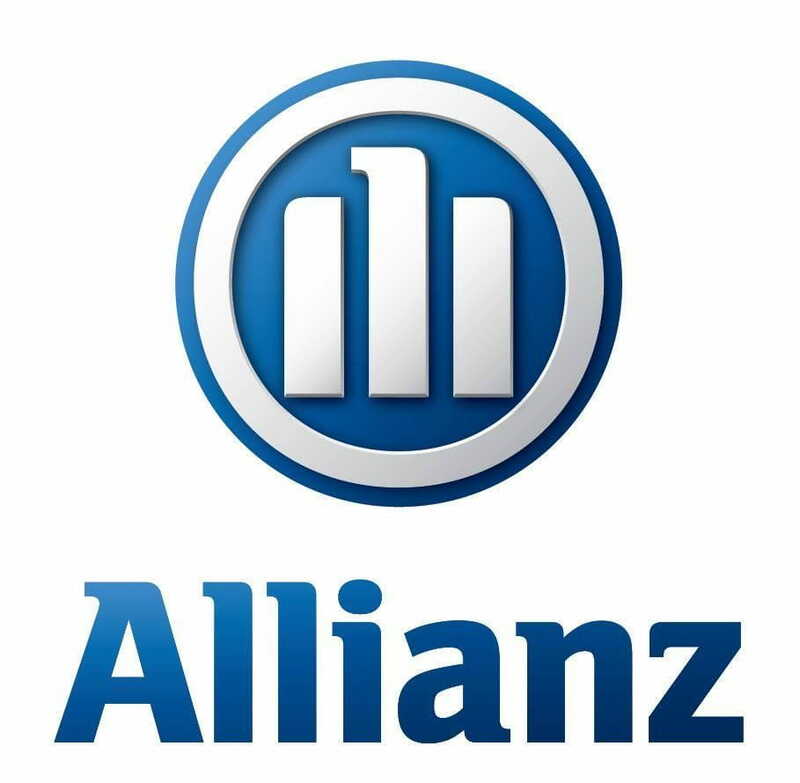 Allianz offers you all the guarantees of being the leading insurer in Europe. With a presence in 70 countries and with more than 78 million customers, Allianz is one of the most important insurers worldwide. This allows us to always offer you the most innovative products and work to give you the guarantees that best suit your lifestyle and the needs of your day to day. Choose the best insurance with the best conditions. Trust a world leader. Wide range of products: Car Insurance, Motorcycle, Moped, Home, Boats, Companies, Owner Communities, Health, Life, etc. We will answer all your questions about the different types of insurance and about our products that Allianz. We want to be a clear and transparent company that helps you to know as best as possible the insurance you have or those products you are considering. In our home insurance, your pet is included ... Did you know that?